Many thanks to the team in PGAL Architects, Alexandria office, for hosting us on April 6, 2017. Our engineers provided a presentation and a case study about LEED V4 and ASHRAE 90.1-2010. 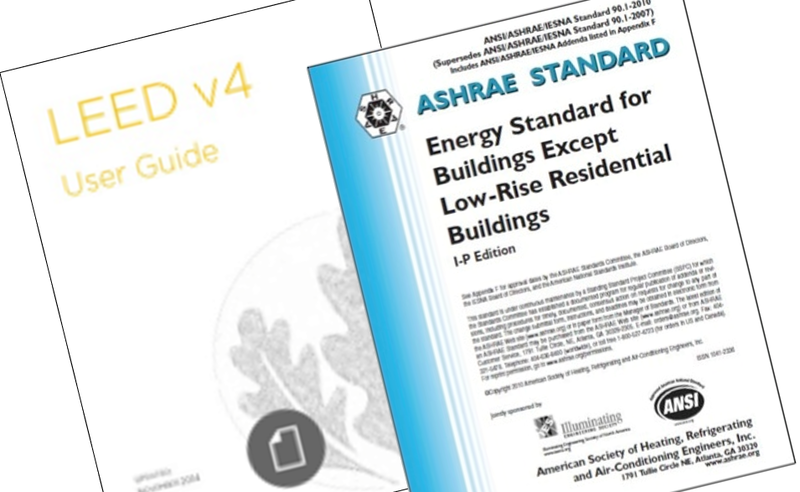 The presentation highlights the main changes in LEED V4 EA-P2/C2 categories and ASHRAE 90.1-2010 standard from previous versions. The case study shows the effects of those changes on energy savings and potential credits in LEED-V4 versus LEED-2009. Feel free to drop us an email, and we will share the presentation. We are working on a new presentation, that will research the changes in IECC-2015 and its model standard ASHRAE 90.1-2013.